Many organizations use performance-based metrics in their budgeting processes. The practice is even more common in the public sector. One reason why it is so popular is that regulatory demands change quickly in a short amount of time. Performance-based metrics help governments determine whether funding is effectively allocated so they can make public policy decisions. Currently, 80 percent of the nations that belong to the Organization for Economic Cooperation and Development — including Canada and the U.S — use performance metrics for public sector budgeting. This is according to the International Monetary Fund’s Public Financial Management blog. Here is a more in-depth look into why this practice matters so much. Questica is an expert in performance metrics for public sector budgeting and a host of other financial issues. Since 1998, Questica has worked to make finances easier and better for public sector and non-profit clients. We manage over $60 million in annual public sector budgets, and we want to help you. For more information, visit our website directly. Why it is important to consider performance metrics for public sector budgeting and spending? Governments exist in the unenviable position of needing to reach financial goals while simultaneously meeting citizens’ expectations. That’s an incredible amount of pressure for the public sector budgeting process. Complicating matters, some city or state expenditures for certain programs became less predictable after the recession. Higher demands created a need for data-driven budgeting measures to ensure quality performance. 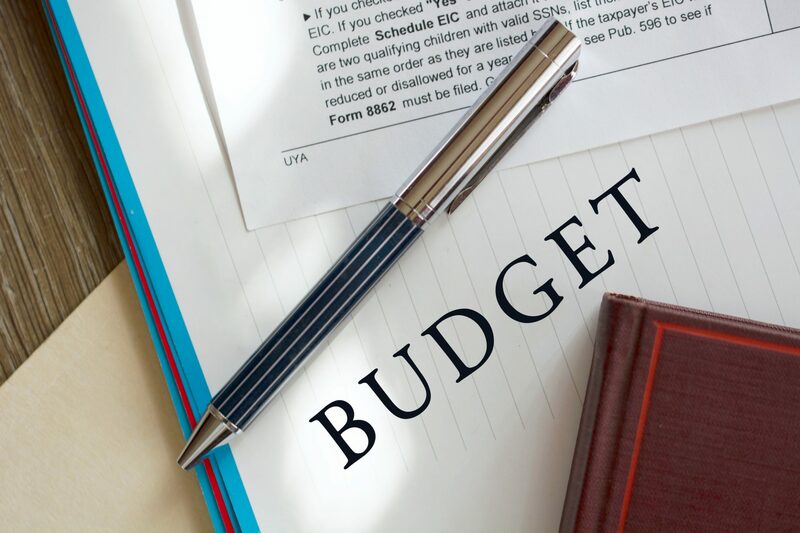 While many cities, counties, agencies and states generally recognize the need for performance-based budgeting, many of them struggle to incorporate the practice into their processes. They assist legislators with vital background about the programs. They help to explain or justify previous funding decisions. They help legislators to weigh the potential consequences of funding decisions yet to be made. They allow for a deeper understanding of agency activities, including spending habits. They invite discussion about what is received in return for the tax dollar investment. They allow both agency personnel and policymakers to make decisions based on actual effectiveness. 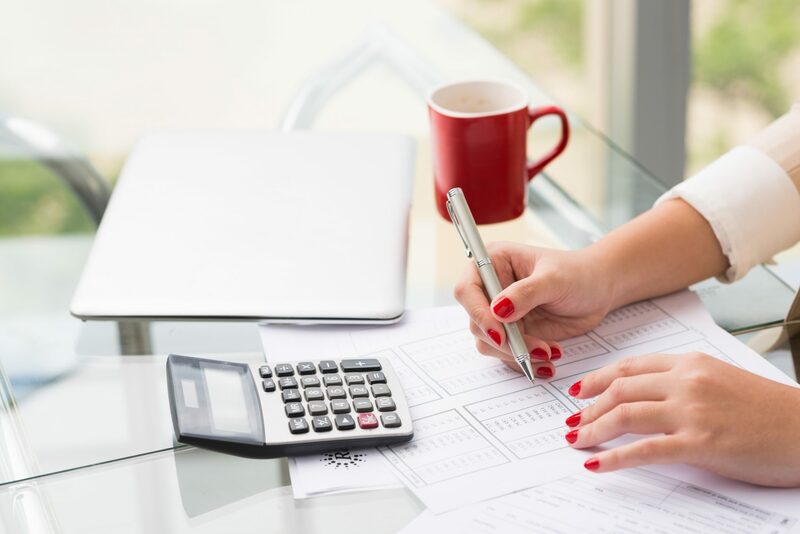 In short, performance-based budgeting helps officials more readily identify inefficiencies so they can make adjustments that improve the budgeting process. Previously, government agencies fought to maintain the same programs and historic spending levels, regardless of effectiveness or overspending. Better access to information allows officials to make well-informed decisions, which potentially leads to less wasteful spending and positive growth. Although performance metrics have many key advantages, some organizations suffer from incomplete or inaccurate information. Additionally, some public sector agencies do not use the right incentives and disincentives to make measurable improvements. To use performance-based budgeting effectively, officials need to realize that metrics are an indicator of results rather than the outcome itself. Additionally, applying metrics to every aspect of the process may not be effective because compliance is time-consuming and costly. Agencies need to determine key areas for success and establish metrics that enable them to track improvements. Finally, entities need to understand what the data means. Simply spending more may not produce the desired result because outcomes have multiple influences. Some agencies and governments limit their use of performance-based measures to decision-making, but there is room for grow. Harnessing data requires an integrated platform that enhances visibility into different data sources. and gives province, state and local government agencies the power to customize their metrics to collect the most important financial and performance data. Thanks to its comprehensive features, this highly configurable solution allows public sector organizations to better adapt to budget fluctuations. In addition, it allows agencies to budget for multiple years, and build a solid strategy for the future. offers unique versioning for governments to build solutions that fit their specific needs. To learn more, visit our website.